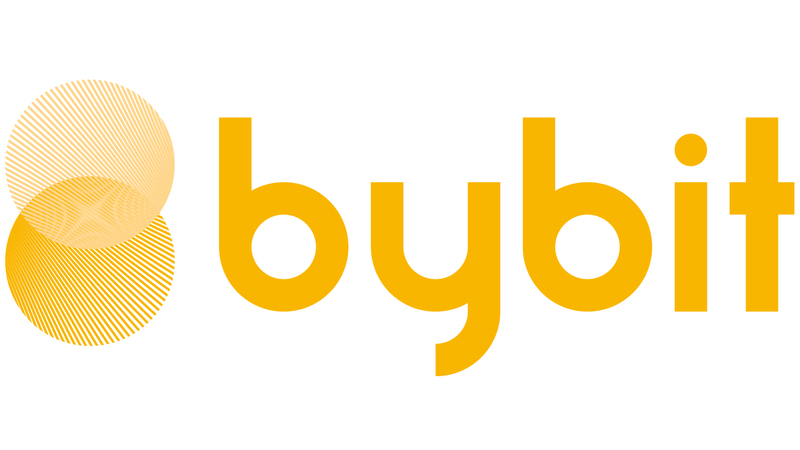 Bybit uses the Dual-Price mechanism to prevent traders from falling victim to market manipulations. Due to market manipulations, the market price on a futures exchange may deviate significantly from the spot price, resulting in a mass liquidation of traders’ positions. In addition to costing traders large amounts of their hard-earned money, market manipulations also destroy the general public’s confidence in the entire crypto exchange industry. Bybit’s top priority is to provide a fair trading environment to all traders, which is why we employ a Dual price mechanism to prevent market manipulations. Dual Price Mechanism consists of Mark Price & Last Traded Price.